It would seem sacrilegious not to begin the list with the one that started it all. My only complaint is the now infamous flimsy collar that has replaced the coveted thicker Izod Lacoste version from our childhood. And the higher price point purely for the little alligator logo has me on constant watch for vintage versions in thrift stores. The only one I’ve ever found was an XS in Toronto. 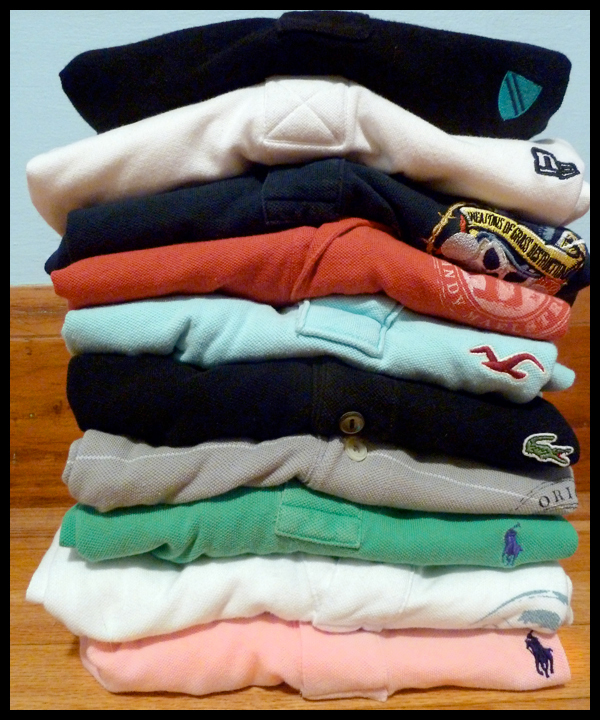 But still, a perfectly worn-in Lacoste Polo is pure perfection. 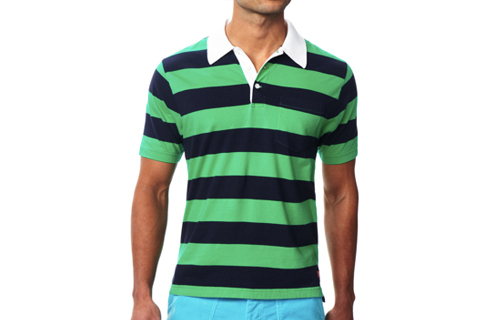 Another tried and true favorite… if Lacoste created it, some say Ralph Lauren perfected it. I actually own more of these than any other polo and I’ll share a Dandy secret with you… If you like your polo’s with a slimmer cut, try buying these in a Youth XL for literally half price and an identical fit as a Small. 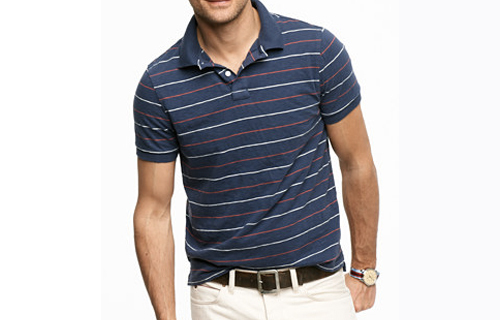 I love pretty much everything Michael Bastian does and this polo is no exception. The colorway is amazing and I love the larger contrast collar. Unfortunately a lot of his stuff tends to be a bit more than I’m willing to spend. Thank God Park & Bond is having a sale right now… This one is a strong favorite, the only thing holding me back is I would love to try it on before I buy it. I’m loving Brooks Brothers more and more these days and with their Golden Fleece promotion, you are sure to find a color that works for you. Or you can mix it up with this striped option that I’m really liking mostly because the stripes match all of my summer short colors so it will go with everything. 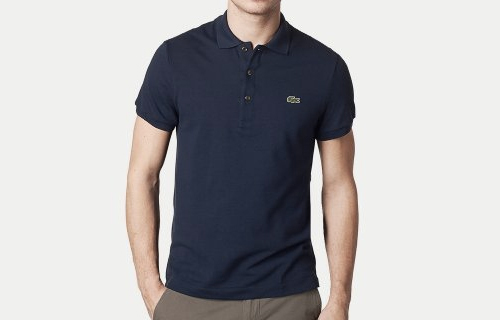 The higher price-point also gives you some peace of mind since these polo’s boast that they will last longer than most, resisting fading and piling. Yet, is that not part of what gives polo’s their charm? Orvis makes some fantastic clothes. Rugged and made to last, I love the subtle details of this polo like the placket stitching and the sun faded coloring requires no “wearing in” time. It’s not pique-per say, but this is still fine option and the warmer the weather gets, I often find myself switching to the lighter-weight jersey polos anyway. I’m sure I will catch some flack for this but I am a popped-collar Dandy. I’ve always been. I just like the way it looks and yes, I know it looks douchey but I can’t help it. 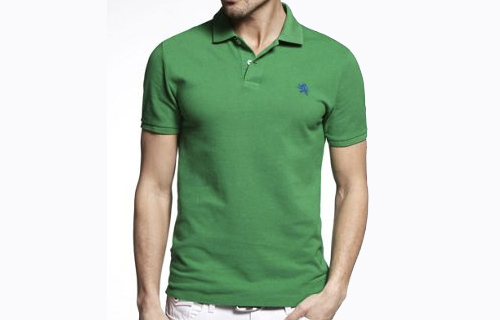 That in mind, the stiffness of the collar is a huge determining factor for me when it comes to polo’s. 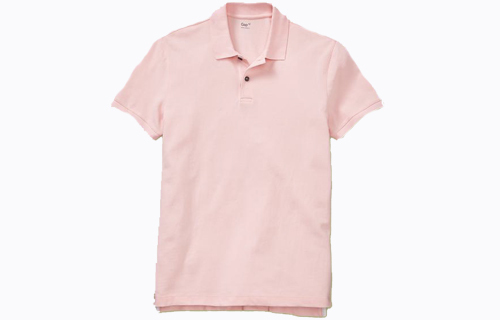 Express has one of the nicer balance of a collar that isn’t as stiff as Abercrombie’s, but has more heft than some of the “higher-end” polo’s. 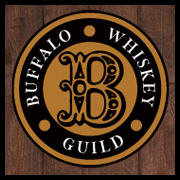 Again, with several color options and an acceptable sized logo on the left chest, I’ve had a few of these over the years and they’ve never steered me wrong. 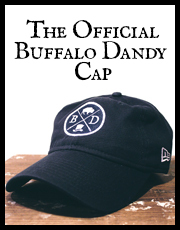 Rugby is another company whose stuff I love on a regular basis, but have to hold out until it to goes on sale. 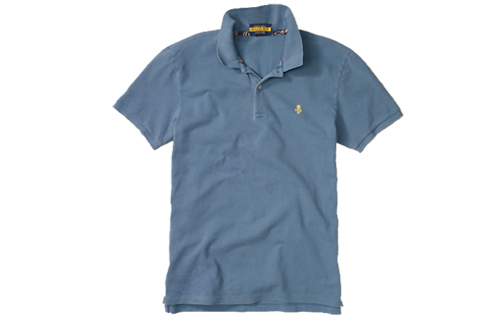 They have several amazing polo’s including a design your own option (which is also on sale) that lets you pick your own color and embroidery options. I really like the color option on this one and the little skull and crossbones is just the right amount of understated badass. The only issue is there is no store nearby and I have to try something on before I buy it. I’ve said before that I have a love/hate relationship with J.Crew. Their fits are just not flattering on me for some reason. I am willing to give them another try (I always do) with this great striped option. 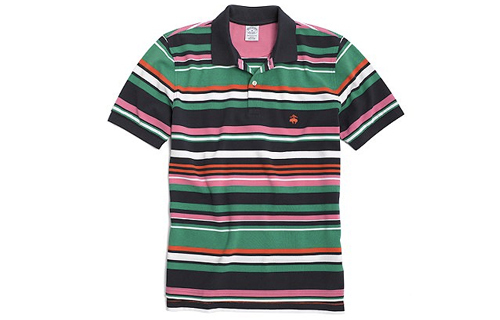 I tend to keep my polo’s pretty minimal, but with stripes being such a huge trend this season, I feel like this could easily work it’s way into my wardrobe and would literally go with everything. 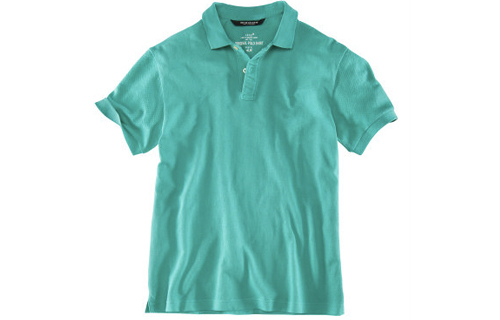 Last but not least, looking for a simple polo, available in multiple colors that you can actually afford to buy several of? Look no further than H&M. At 10 bucks a pop, get one of every color and wear them to death. I don’t expect these to last forever, but again if you’re on a budget and want to wear something other than a t-shirt and despise logos on your clothes, this is one of the best options available. As a former Express employee, I can tell you our polos flew off the shelves. Douchey or not, all those guys can’t be wrong. Pop away, Chris. Chris, pop away.